Save time and money and even reduce your carbon footprint! 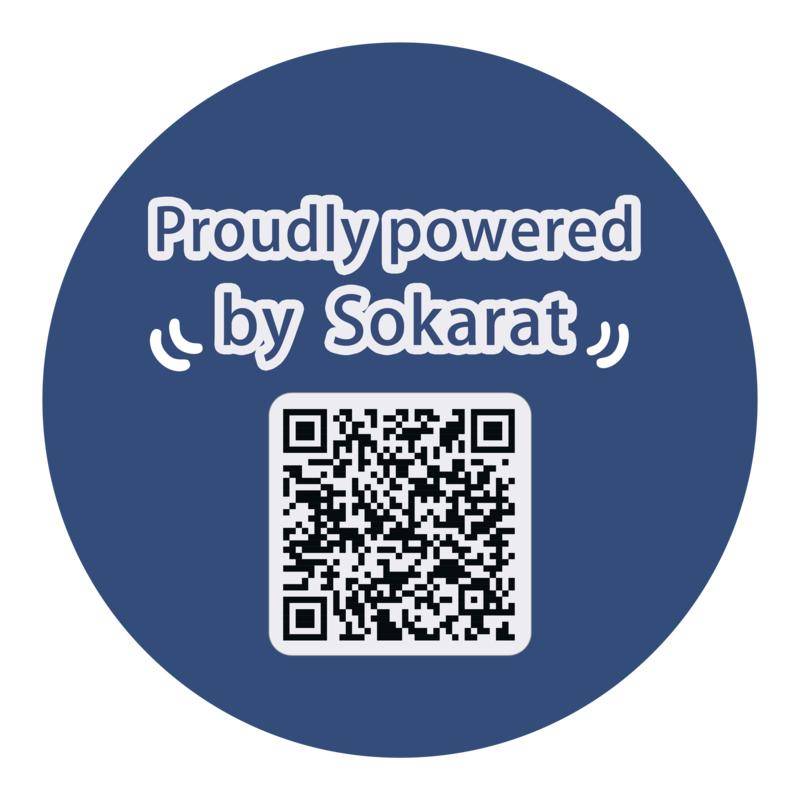 Use Sokarat to browse groceries and clip coupons for your local supermarket! A new & used car market with most popular brands. Shop virtually at your local shopping mall before you even leave your house! Have any used items you want to sell or exchange? Upload a picture and find buyers with ease on Sokarat. Thereâs no app more convenient or that does more to simplify your life. © 2017 Sokarat Inc. All rights reserved.